How Far is Aswani Galaxy? Thoughtfully designed and skilfully planned, Aswani’s Galaxy at Wakad is yet another success story of Aswani Associates. 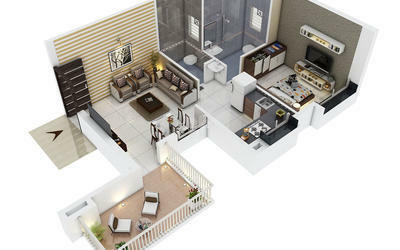 This project offers 1 BHK & 2 BHK flats at wakad. Design philosophy ensures that every indoor space caters to optimisation, functionality, and ventilation. With an immaculate layout,refreshing theme. 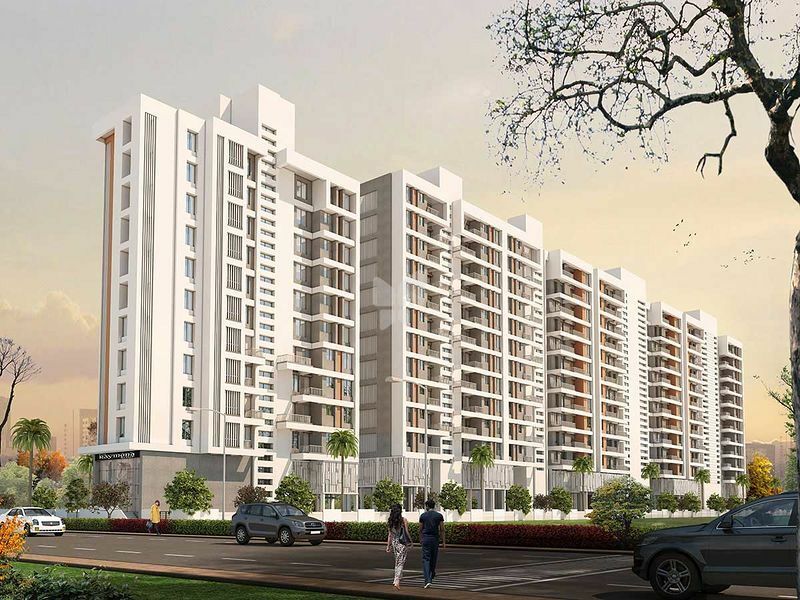 combined with a strategic location and superb connectivity,life at Aswani Galaxy will offer experience of a perfect world. Located near the heart of Pune's ever-buzzing IT Park of Hinjewadi, Aswani’s Galaxy promises a complete ecosystem of thoughtful residential spaces, & soulful amenity spaces. Aswani Galaxy offers an ultimate experience that feels like ‘dream come true to create “Your Own Universe”. It's the Lifestyle You've Always Dreamt of! We know your every moment is precious. That’s Why we have specially taken care of your Comfort, Happiness and Security with a range of amenities.